7 holiday travel hacks you should know! Holiday travel is the worst. And even though it will always be a hassle, there often is a better way. 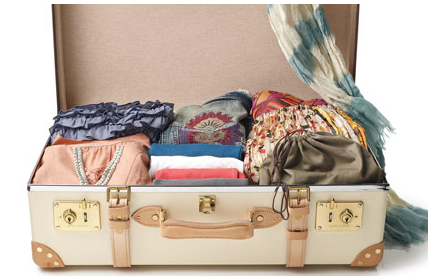 Here are seven essential travel hacks that’ll help you get to where you’re going in one piece! Yes, the airline will let you pick your seat, but SeatGuru takes it to the next level. Before you book, type I your airline and flight number and you’ll be able to see the layout of the exact plane you’ll be flying on. Here you can choose your ideal seat. Did you know airport security can open your gift-wrapped packages? In other words, do not travel with wrapped presents. Instead, either ship your gifts to your destination or pack them unwrapped. Everyone in the whole darn airport will be looking for a charging station. Fortunately those big TVs that are at just about every gate have USB ports. All you have to do is sneakily plug your phone into one. When you’re sitting on the plane listening to that screaming baby, you’re gonna need a drink! This is where the Carry-on Cocktail Kit comes in. 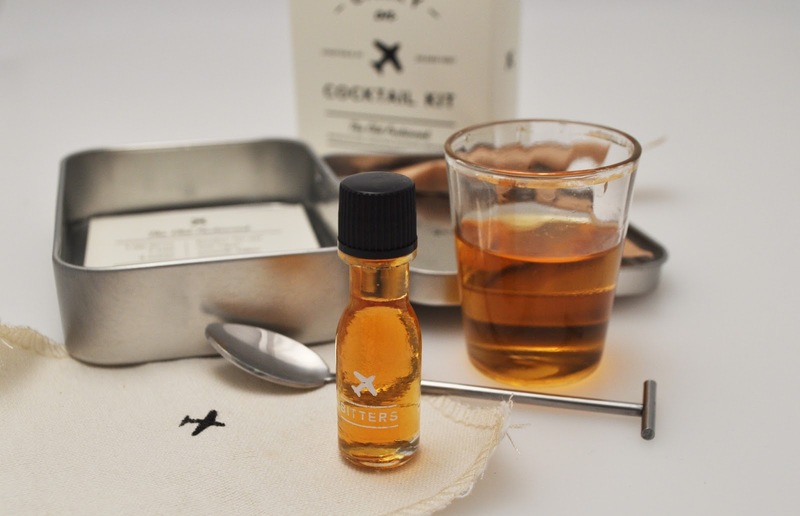 This adorable little kit comes with a mini bottle of alcohol, the perfect mix-ins and a little spoon. Maybe you didn’t get a chance to get away in the December holidays and maybe you’re fed up with being stuck in one place. Maybe you just need an adventure! These two islands are both located on Florida’s Gulf Coast and they’re perfect if you want a tropical getaway without going to the Caribbean. 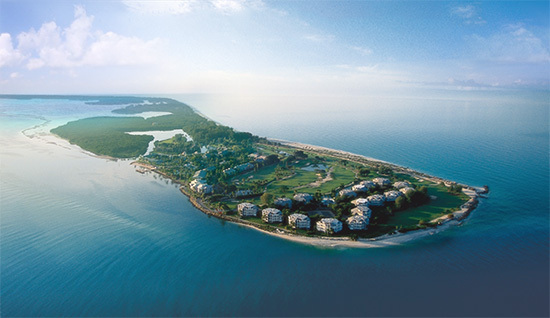 Sanibel is more rustic with everyone riding around on bikes, and Captiva is more upscale with beautiful waterfront houses. The urban city of Auckland, which is known for its craft beer, fashion and delicious food, deserves a visit before you head to Wellington. There you will find volcanic plateaus, rolling farmlands and gorgeous beaches. Stowe has a wide appeal, whether you’re a seasoned skier or a total newbie. This folksy downtown is filled with lively ski-bars, awesome restaurants and it’s the home to the Ben & Jerry’s factory. February is the dry season in Costa Rica, which makes it the perfect time to explore the lush rain forests. Start by hitting up the natural hot springs and zip line through the forest, then head about three hours west and spend some time in the beautiful beach town, Tamarindo. You’ll find few tourists, but plenty of charm in Santa Fe in February. 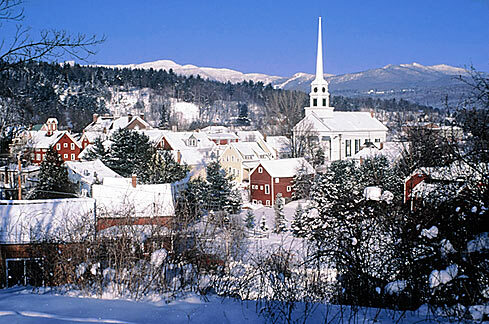 Most days you can spend your time skiing, visiting art galleries and antiquing. 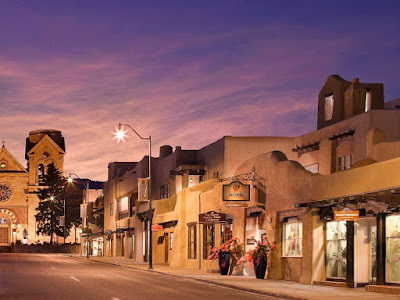 Don’t miss the authentic New Mexican, off-the-beaten-path La Choza, where you can chow down on frito pie and green chile stew! 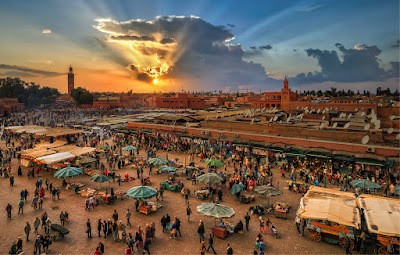 Despite the blistering heat in Marrakech, there are fewer crowds in February. Explore Arabic-style gardens, local art galleries and Moorish culture. But do bring a jacket – temps can drop quite low at night. Wine lovers prepare, Argentina’s equivalent of Napa Valley is Mendoza, and it comes alive in February. 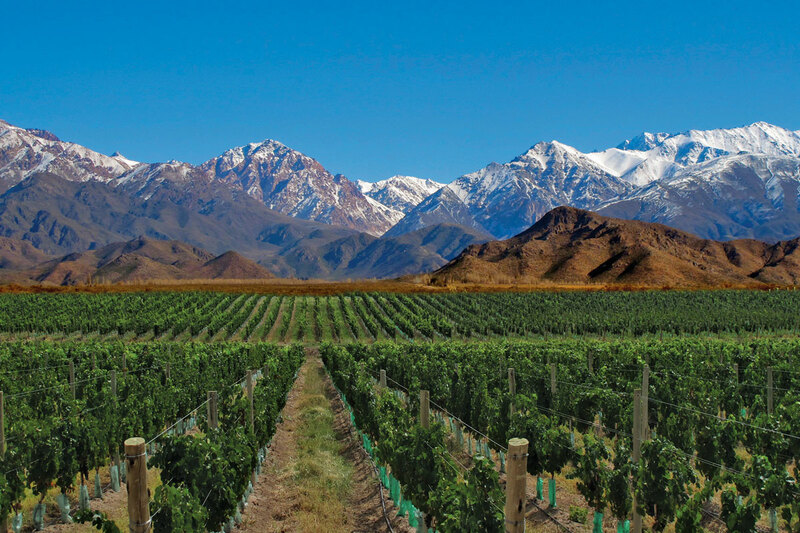 Taste the fantastic Malbec, go horseback riding through the hills and watch the locals dance in the city’s outdoor plazas. Do you just want to sit on the beach and relax? St. John is possible the most accessible and affordable Caribbean island. 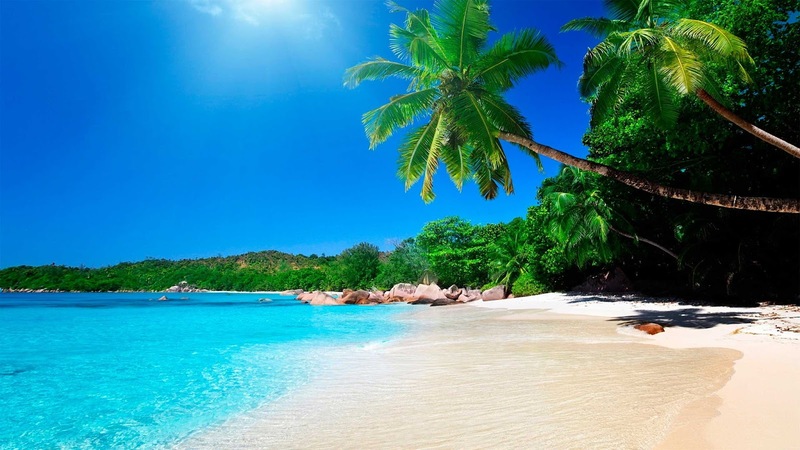 Long white beaches and clear blue waters, it’s relaxing just thinking about it. 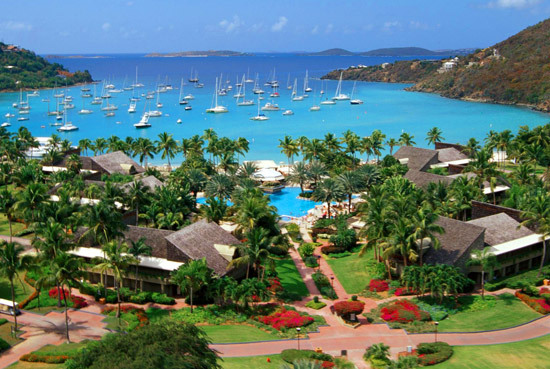 Pack your bags, whether you’re a beach bum, an adventurer or a snow bunny. There are eight great places to go this February. Visiting Cape Town this February? 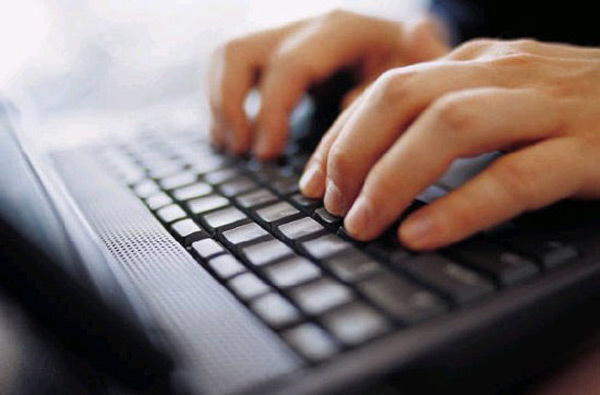 Airport Shuttle can get you to or from Cape Town International Airport quickly and comfortably! 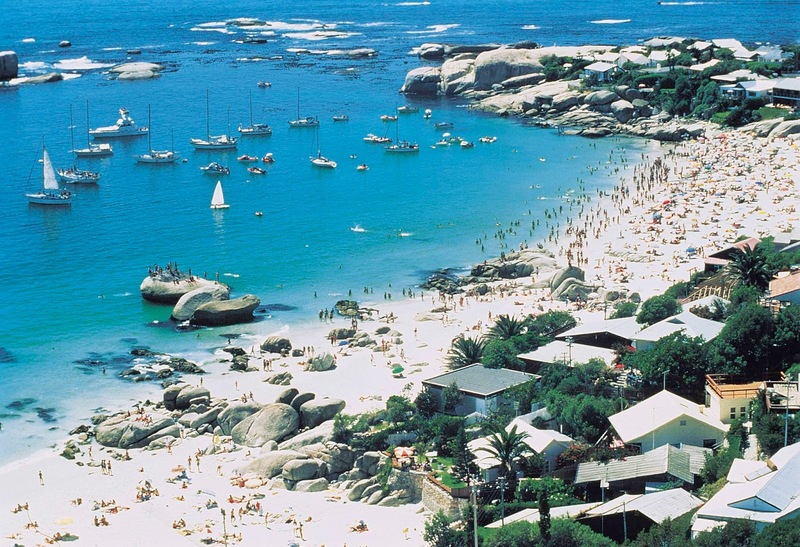 Cape Town is a top summer destination and with good reason. Sultry summer days are always going to attract people to beaches and rooftop bars across the city. but what about when you want to take a day and just cool off and escape the heat? Don’t stress, here are the top 10 ways to beat the heat in the Mother City. 1. Stay hydrated by drinking lots of water. It’s best to try drink at least 2 litres a day plus more! 2. If you are going to be in the sun, always wear sunblock with a high SPF, anything over 50 is good. 3. Wear a hat if you’re going to be outdoors. 4. Wear loose, cool clothing and avoid dark colours. 5. Avoid drinking a lot of alcohol and caffeine as both encourage dehydration. 6. Stay in the shade of visit public buildings with air conditioning. 7. 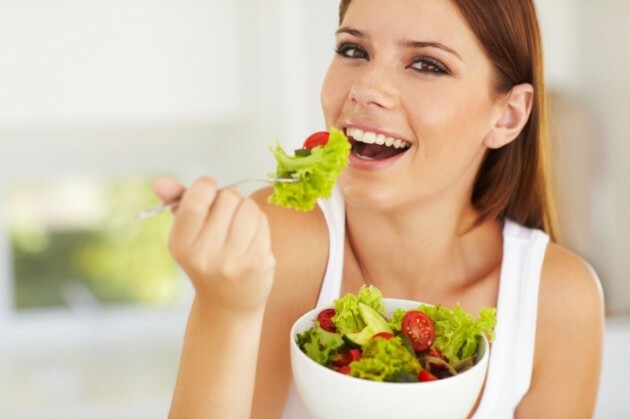 Eat lighter meals like salads and fruits as they will keep you cooler. 8. If you’re going to go for a hike, try going as early as possible to get the morning air and take lots of water with you. Always keep emergency numbers at hand. 9. If you want to go to the beach, try to avoid going between the hours of 11:00am and 3:30pm. The sun only sets at about 8:15pm, so you have lots of time in the evening to go. - Try a few scoops of ice cream. Try Sinful Ice Cream Emporium, The Creamery, Ice Dream, etc. - Go indoors for a show at the Theatre on the Bay, The Fugard, Playhouse, etc. - Take a dip in a swimming pool. Sea Point Pavilion Swimming Pool, Camps Bay Tidal Pool, etc. Coming to Cape Town? Make sure you plan your trip a head of time and book in at 808 CartwrightCorner.